【CLASSIC APPEARANCE】 With grinding surface finish, this CD/DVD writer/burner is fashionable. 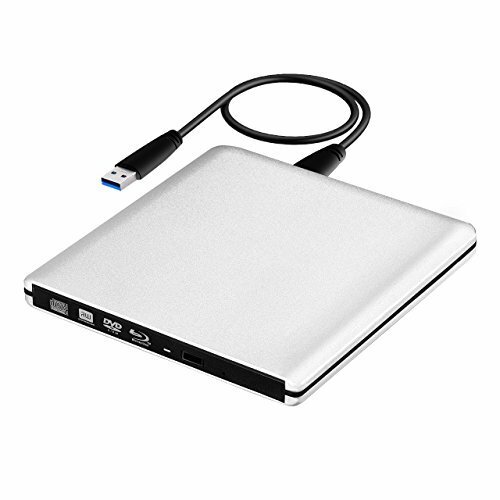 This ZSMJ optical drive features ultra slim, lightweight, compact, portable. 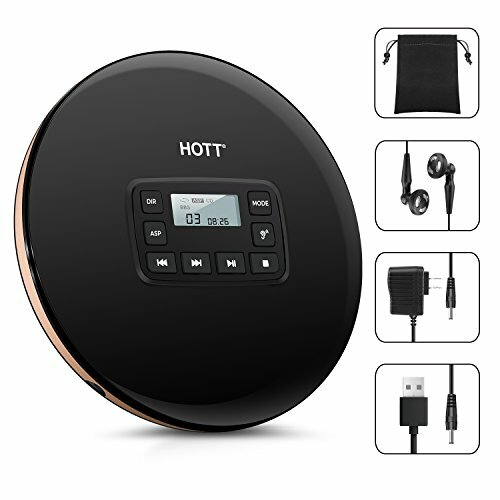 【GREAT PERFORMANCE】 It features strong error-correcting ability, anti-shock and noise reduction technology, low power consumption, and powered by the USB port, no external AC adapter needed. 【USB 2.0 INTERFACE】 The DVD-RW drive and the USB cable are combined in one. You won't be annoyed by losing this little cable. USB 2.0 is backwards compatible with USB 1.0. 【NO EXTRA DRIVER NEEDED】 Plug and play, no complicated installation, easy to use . [NOTE] Please hook up the device to the direct USB port on your computer. If you connect it to a USB hub or extension cords, it may not recognize the drive or read the CD/DVD, so this drive is Not suitable for The New Macbook Pro. 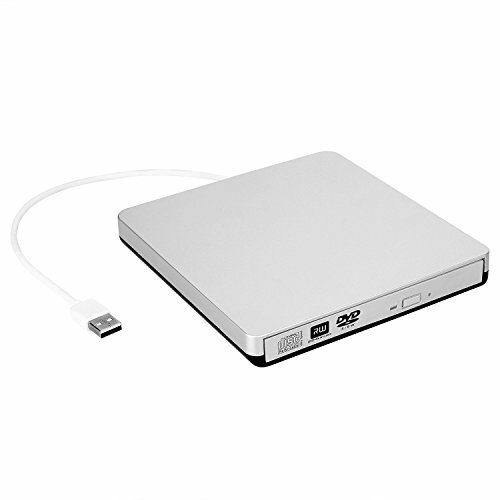 【Functional USB 3.0 External DVD Drive】It's not only a reader, but also writer / rewriter / burner for your computers. Allow to watch movies, listen to music, create backup disc, install software or burn disc. 【Plug and Play】 No extra driver needed, and powered by USB 3.0 port , no external AC adapter required. Note: this CD DVD drive is not suitable for the New Macbooks that do not have a direct USB interface. 【Excellent Performance for External DVD Drive】This CD-RW drive supports CD-R, CD-ROM, CD+/-RW, DVD-ROM, DVD-R, DVD+/-RW, DVD-R DL, VCD discs. Don't suggest to use USB hub. 【Compatible Systems】 This CD/DVD drive writer/burner is ideal for various devices. Compatible with Windows XP/Vista/7/8.1/10, Linux, all version Mac OS system. Don't support tablet. 【Portable External dvd drive】 It has a slim, lightweight,compact and shockproof design, and stylish enough appearance. 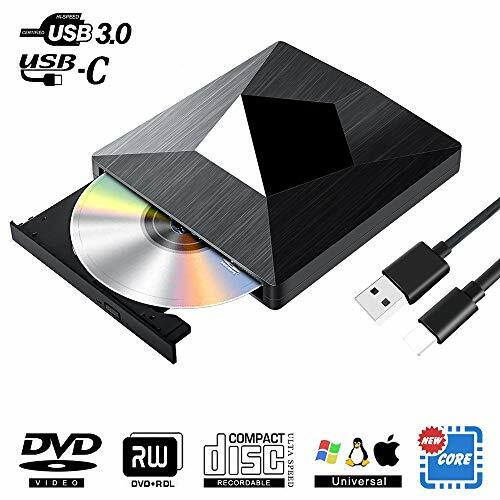 【 USB 3.0 High Speed Interface】With This external DVD/CD Drives for laptop, it provide you fast data transfer speed and stable performance. You can record CD, music, videos, install software or create CD/DVD backup disc. It is also compatible with USB2.0. 【Easy to Use-Plug & Play 】NO driver program required. Powered by the USB port, plug and play. With an eject button so that you never have to worry about your disc getting stuck inside this external drive. 【Fashion Design Appearance 】 The data cable is hidden behind the USB dvd player for laptop. 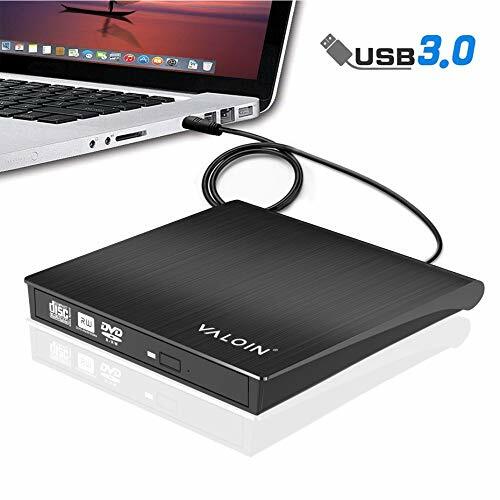 It has a slim, lightweight and shockproof design, and stylish enough appearance, you can put this External CD Drive/DVD Writer/Player in the traveling bag or on your desk. 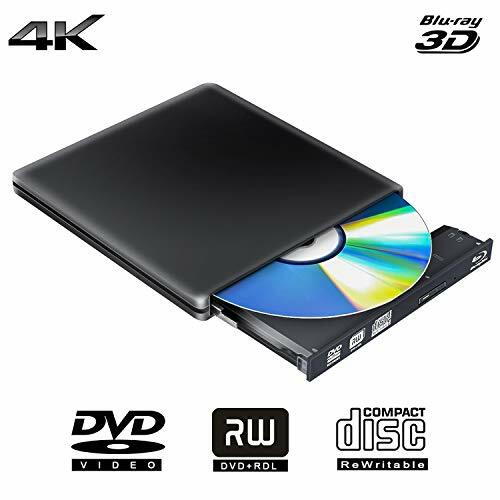 【Efficient & Stable】- Adopted unique intelligent burning technology, this CD-RW drive supported DVD+R, DVD-R, DVD-RW, CD-ROM, DVD-ROM, CD-R, CD-RW. Max DVD read speed 8X; Max CD read speed 24X and max CD burn speed 8X, and a powerful error correction capability. 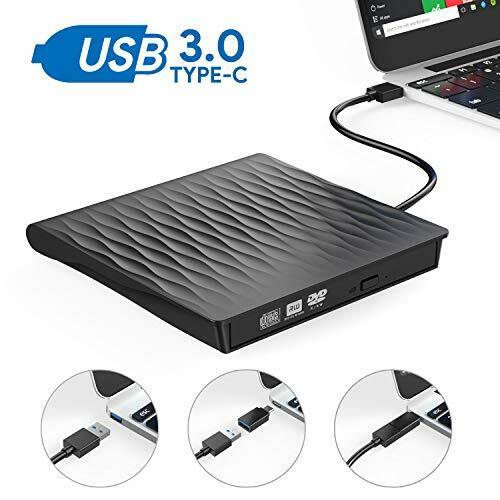 ★USB 3.0 & USB-C DUAL INTERFACE- External dvd drive with advanced USB 3.0 technology and newest USB-C Interface.Support up to 5Gbps data transmission rate and more stabler performance.It can be backwards compatible with USB 2.0 as well. 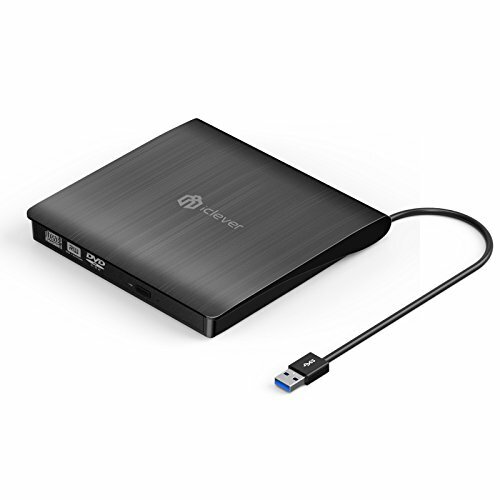 ★HIGH-SPEEED READ & BURN-High speed transmission by USB 3.0 or USB C port.Support CD, CD-Text, CD-Extra, DVD+R/RW, DVD-R/RW. ★PLUG AND PLAY--No need extra dvd drive, no need extral power supply, no need for any additional software. Note: Please make sure you have a media player to play discs, for Windows 10, recoomend to use "VLC player". 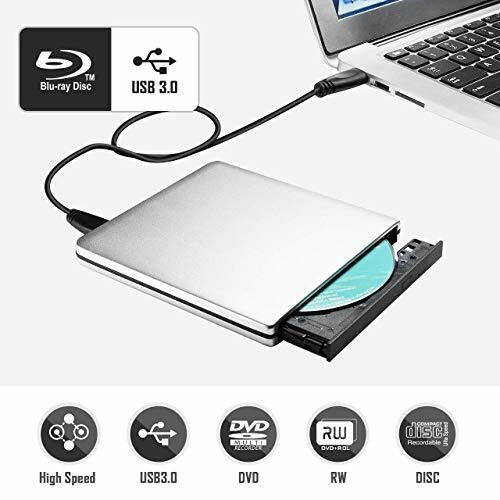 ★WIDE COMPATIBLE SYSTEM-New generation external usb c cd dvd drive is ideal for various devices,perfect compatible with Windows 7/8/10/SE / ME / 2000 / XP / Vista/Linux and all versions of Mac OS systems. 【Advanced USB 3.0 Technology】No driver program or extra power supply required,fully powered by USB ports. It is equipped with USB 3.0 high speed interface, bringing you faster data transmission speed (up to a maximum of 5Gbps) and stable performance with strong fault tolerance. It is backwards compatible with USB 2.0 and USB 1.0. 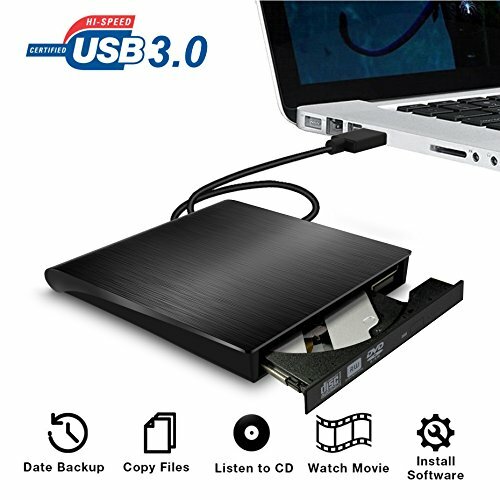 【Wide Support】This external drive compatible with Windows 98 / SE / ME / 2000 / XP / Vista / Windows 10/8/7,Mac OS 8.6 and More.Perfect designed for all kinds of devices,including PC,Laptop,Comprehensive Computer,Internal PC hard disk reader. 【Fashion Design Appearance】Embedded cable design,neat and lightweight,ou can put this External CD Drive/DVD Writer/Player in the traveling bag or on your desk.It featuring full performace,stable and high speed of reading & writing. 【Crafted design】fashionable and scratch-proof sandblasted finish; Ultra-Slim 9.5mm cassette; advanced material; convenient and portable; enable you to store and carry it easily. 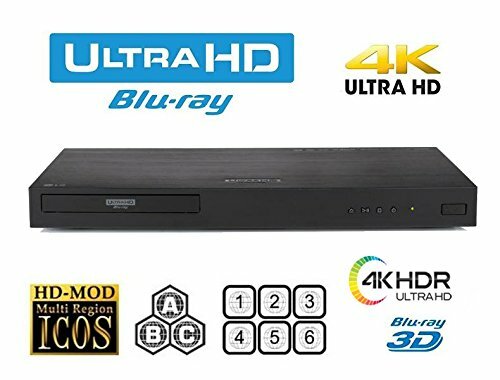 And for ordinary Dics (DVD Resolution: 720*480); Blu-ray drive for Blu-ray discs (DVD Resolution: 1920*1080); 4K Blu-ray drive for 4K Blu-ray discs (DVD Resolution: 4096*2160); 3D viewing effect need 3D Disc. 【USB3.0 double compatibility】usb3.0 transmission standard, backward compatible with USB2.0/USB1.0, stable data transmission speed, up to a maximum of 5Gbps, which far faster than traditional USB2.0. This portable USB3.0 interface drive could efficiently bring you worry-free Ultra-Speed transmission. 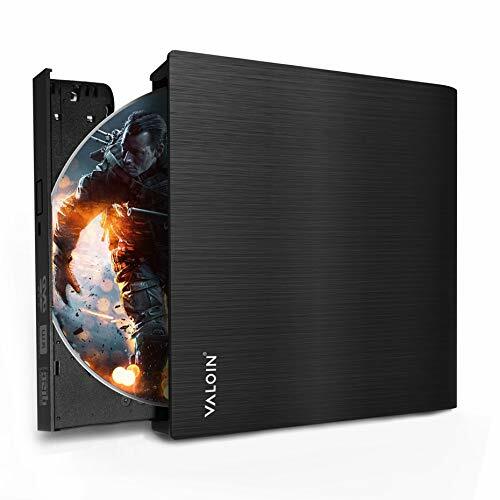 【Burn Blu-ray discs】our drive is an external drive with wide functions for supporting CD/DVD/Blu-ray read and burn. You can enjoy HD Blu-ray movies just like in cinemas. 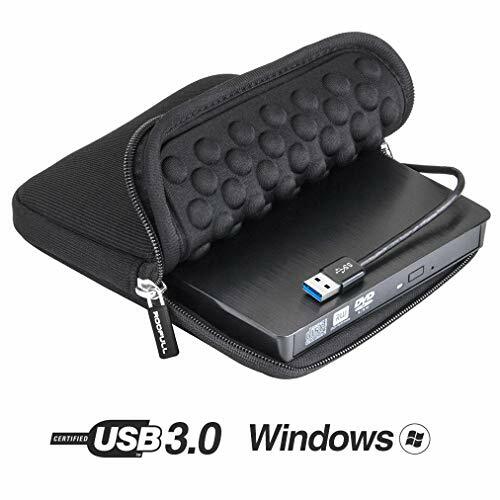 【Support Multi systems】this USB3.0 interface drive is compatible with Windows XP/2003/Vista/7/8.1/10, Linux, Mac10 OS systems, and support computer: laptop, desktop, notebook, which will provide you with more choices. ✌【Warranty Support】 : You can get 18-month warranty. If you have any questions, please email us via Amazon.com. We offer 24-hour customer service support and free lifetime technical support. 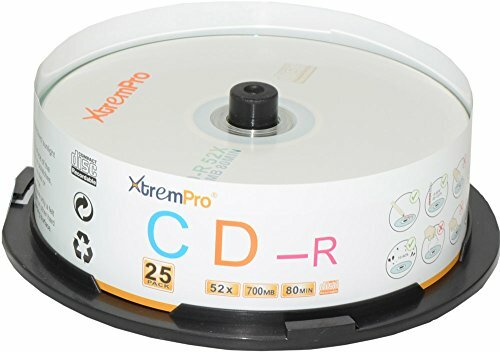 PROFESSIONAL GRADE BLANK CD - MediaPro CD-Rs feature the high-quality manufacturing and performance professionals demand, and are used in duplication houses throughout the world. Whether you burn 1 CD at a time, or thousands, MediaPro blank CDs are for all those who require dependable discs at a competitive price. INKJET HUB PRINTABLE SURFACE - This pack of 100 MediaPro blank CDs has a white top surface, intended for use with direct-to-disc inkjet printers from Epson, Rimage (2000i and Allegro systems), Primera, Microboards, and others. The inkjet printable surface extends from the outer edge to the inner hub of the disc, for full-surface, edge-to-edge printing. MediaPro's inkjet printable surface features excellent ink absorption for fast drying times and crystal clear prints. IMPROVED PACKAGING - MediaPro blank CDs are now packaged in individual cartons to minimize breakage during shipping. Each pack of 100 discs is sealed in bubble wrap and secured in a carton designed to securely fit and protect the sealed pack of discs. MediaPro strives to ensure every pack of discs arrives damage free. SPECIFICATIONS - Each MediaPro CD-R has the capacity to store up to 80 minutes of audio or 700mb of data, and records at up to 52x burn speed. 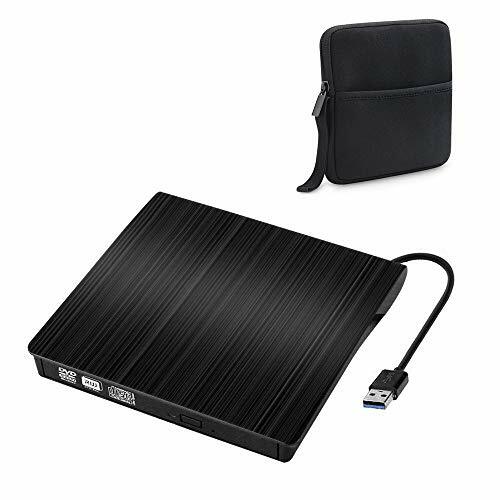 PLUG AND PLAY: The Kingbox External USB Slim DVD Optical Drive features in plug and play design, no need to install driver program, easy to use; it is powered by your notebook's or desktop's USB port, so no batteries or power cords are necessary. 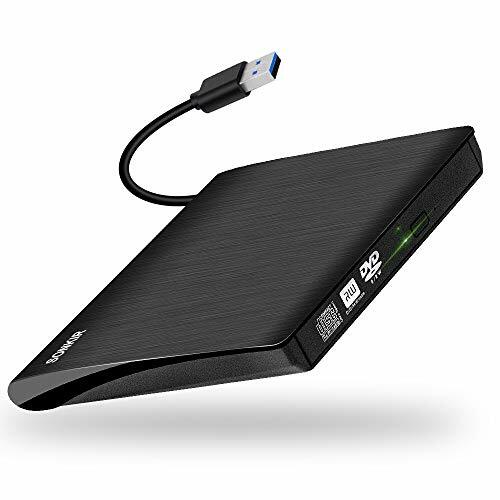 HIGH SPEED: This premium external optical drive is equipped with high speed USB 3.0 Type-A and Type-C interface, compatible with USB 2.0 and USB 1.0. It has best disc burning and disc playing solution with stable performance, noise reduction and strong error correction ability. BEST PERFORMANCE: Embedded cable design, made with premium wire drawing material of shockproof, low noise, anti-interference and high durability. Kingbox DVD drives works well in burning, writing and reading; allows you burn files, install software and create a backup quickly. COMPACT DESIGN: Ultra thin and light weight, the short cables can be hidden at the bottom, you'll be ready to play or burn your favorite DVD or CD at home in even a small work space. Or, place the drive in your bag to take this functionality with you. WIDE COMPATIBILITY: Kingbox external CD/DVD optical drive compatible with Windows 10/7/8/XP/Vista/2003 and all versions of MAC OS, works with Apple Macbook Series, Samsung/ASUS/HP/Dell/Sony/Acer/other brands of Notebook, Ultrabook, PC or desktops. 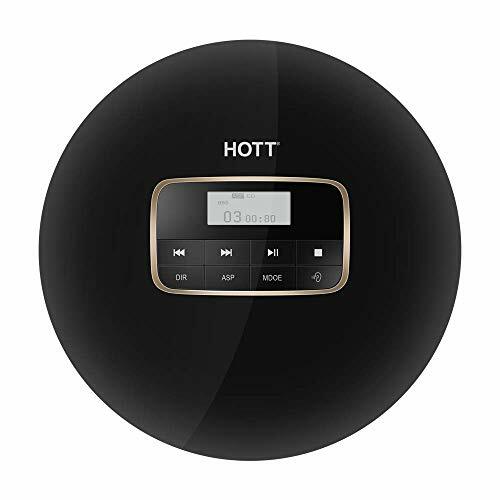 Portable CD Player, HOTT Shockproof Personal Compact Disc MP3 CD Music Player with 3.5mm Audio Output LCD Display HiFi Stereo Sound for Book Reading, Student Language Learning etc. 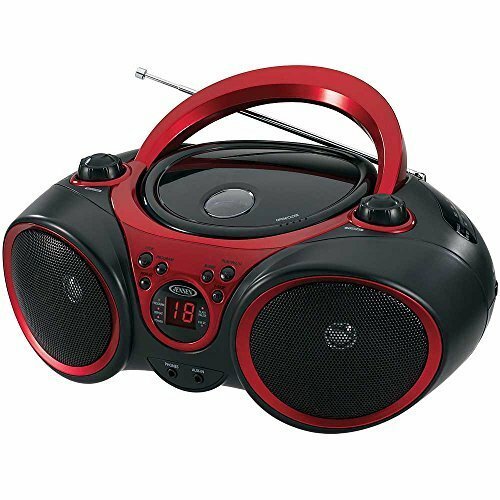 RETURN TO THE CLASSIC - This HOTT portable CD player has a classic CD shape. 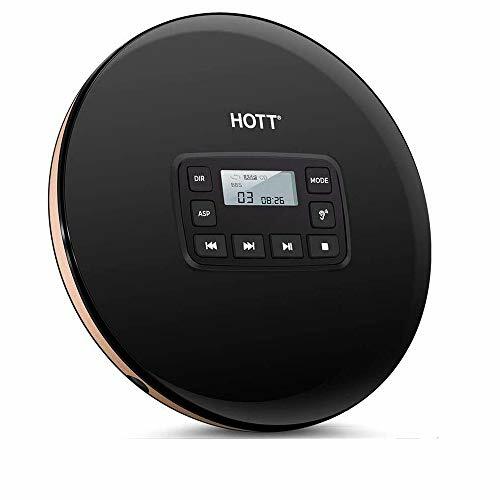 And the music player is small in size (5.6 inch), and light in weight (7.2 oz), so it is convenient to hold it with one hand or put it into your bags to carry it everywhere. Each CD player is equipped with LED display and USB charge cable. The classic music player makes you cool. Key buttons: Including DIR, ASP, skip back, skip forward, play, pause, EQ music effect, MODE. DIR is for MP3 CD which maybe have 100 songs or more, they can be divided into several small catalogs, for example 20 songs in each catalogs, then it will have 5 catalogs, every time you press the DIR, it will skip to next catalog. ASP is the shock protection key.EQ effect mode includes BBS,JAZZ,ROCK, CLASSIC style. Playing mode includes single cycle(1), ALL, INTRO, SHUF. Best choice for you! 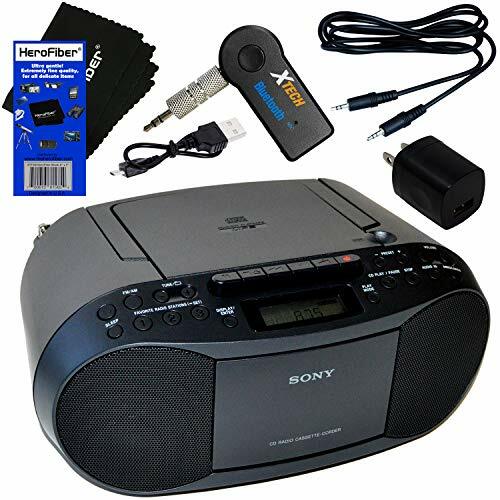 Extended compatibility: Portable Compact CD Player designed to play CD, CD-R, CD-RW, MP3 Disc and CD WMA audio files, AUX connected with all audible devices 3.5mm audio input. DVD or other types of Discs will not be supported. Support playing formats: CD-DA, MP3, and WMA. 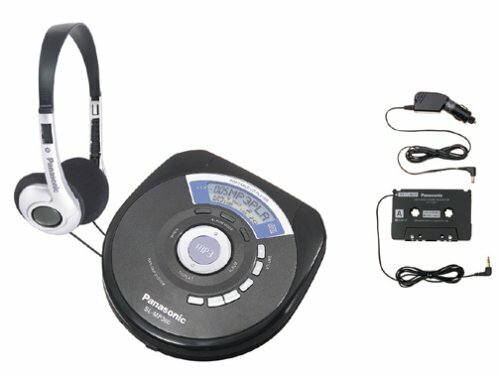 Best Gift: Personal CD player is great choice as a gift for children, student, good friends, elders etc. It is the best choice for Student language listening good assistant, learning language is a good helper, clear sound to allow children to better grasp the language words. pregnant mother's fetal education machine, away from the radiation of the prenatal education, to adapt to the delicate and delicate fetal hearing, is conducive to training the fetal brain thinking ability. 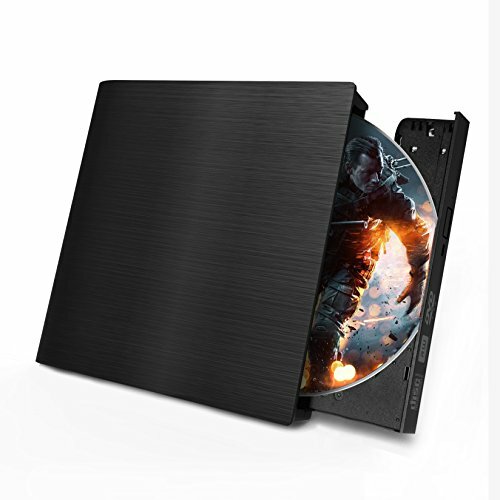 【Reading Blu ray DVD CD 3D 4K discs】The Blu Ray dvd drive read CD discs at up to 24x, DVD disc at up to 8x, and Blu-Ray disc at up to 6x. 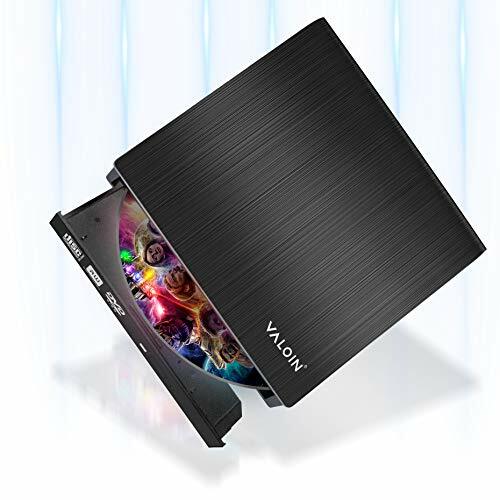 The external Blu-ray Reader supports 8.5G 4.7G 700M Normal CD DVD burning capabilities. 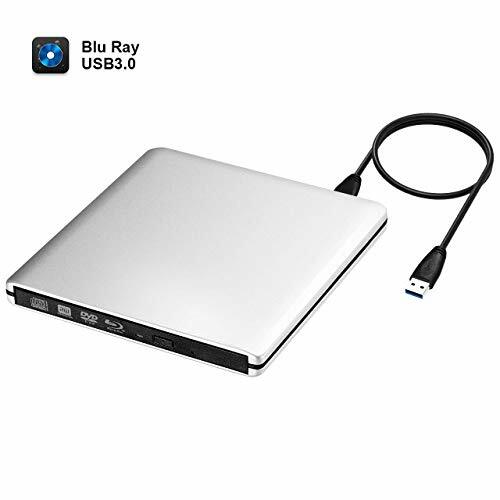 【USB 3.0 external blu ray 4K dvd drive】up to a maximum of 5Gbps transmission speed. Stronger error-correcting ability,backward compatible with USB 2.0. 【After Service】Warranty and after service, this CD DVD ROW Blu-ray burner writer enjoys 180 days money-back and 12-month worry-free warranty. 【Plug & Play】There's no need to install any driver for this USB CD drive. Just plug the CD drive into your laptop or other device, press the button and put disc on the tray, it will be automatically recognized and play, it's convenient to use. 【High-speed USB 3.0】The USB 3.0 data transfer speed is 10X of USB 2.0, which is up to a maximum of 5Gbps. 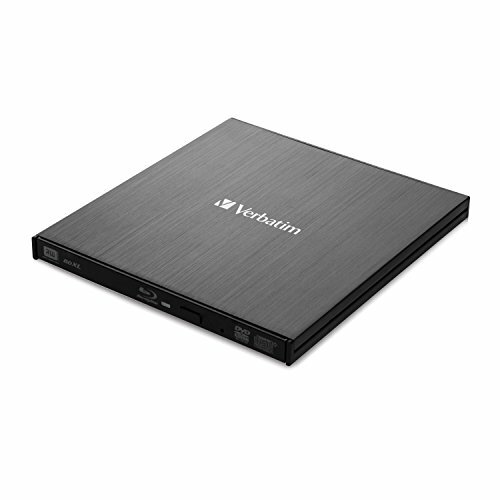 The external dvd player also compatible with USB 2.0 and USB 1.0. Buffer Under Run Protection Technology (Max 8x DVDR Write Speed, Max 24x CD Write Speed). It supports disc：CD-R,CD-RW, DVD-R, DVD-RDL, DVD-RW, DVD + R, DVD +R DL, DVD +RW, DVD-RAM, etc. 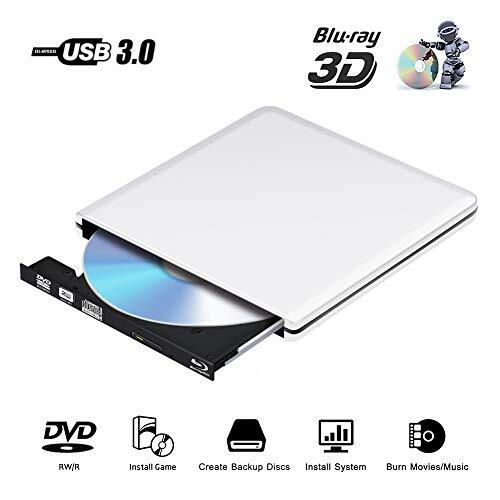 【Universal Compatibility】The DVD drive is compatible with Windows 10 / 8 / 7 / 98 / SE / ME / 2000 / XP / Vista, Linux, all Version MAC OS 10 or below system. Support Laptop, Notebook, PC, Desktop Computer. For the desktops, please connect the device to the USB port on back of the motherboard for normal use. 【Compact Design】This DVD writer is ultra slim and lightweight. It's easy to carry with the protective storage bag. The dust-proof bag with shockproof bulbble can help keep the USB 3.0 CD DVD drive from scratch. The data cable at back of the external cd writter adopts embedded design, easy to organize without messy. 【Good Material】This external disc drive uses pure copper mesh technology. It made by premium wire drawing material, cable with low impedance and anti-interference ability, low noise, anti-interference and high durability. Thus it can work well in burning, writing and reading with more stable data transmission. 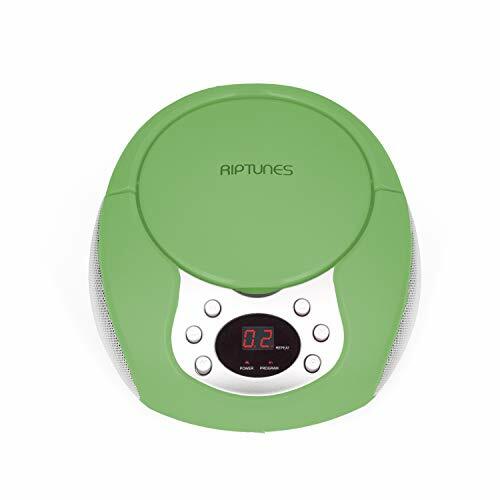 【Compatibility】: Portable Compact CD Player designed to play CD, CD-R, CD-RW, MP3 Disc and CD WMA audio files, AUX connected with all audible devices 3.5mm audio input. DVD or other types of Discs will not be supported. Support playing formats: CD-DA, MP3, and WMA. 【Incredible Surround Sound】: HOTT Walkman can work perfectly with the stereo earbuds - make music very smooth and exquisite - which keep original clearly high-fidelity music sound and provide a Fantastic auditory feast for you. Through 3.5mm audio input hole (AUX) to connect with other devices, such as speakers or cars, then you can totally immerse in the awesome music. 【Shockproof function】 : Personal compact player adopts anti-shock and electric skip protection tech, 45 seconds anti-skip protection for CDs, 120 seconds anti-skip protection for MP3 CDs, This function could help you listen to music in a stable condition, enjoy the music fully. Gentle reminder: HOTT music disc CD player could tolerate slight shock, but violent shock may affect the CD operation. We don't suggest to use it when walking or running. 【Guarantee】: All of our products have been rigorously tested before leaving the factory,With 18-month warranty and 30 days money back guarantee, you are guaranteed with a great quality of after-sales service if found quality problems, please contact us at the first time, we will be the first time for you to deal with it. 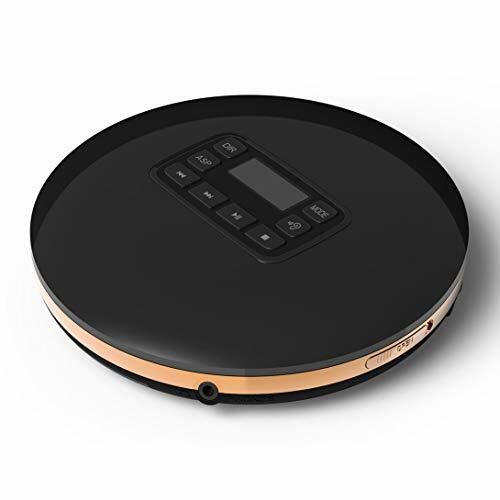 Simple & High-end: the portable music CD player designed with classical black color, compact size. Smooth appearance with perfect LCD display. Simple style highlights the classic fashion, with memory feature.Support Stereo headphone jack and DC-IN jack with digital volume control. Key buttons: Including DIR, ASP, skip back, skip forward, play, pause, EQ music effect, MODE. DIR is for MP3 CD which maybe have 100 songs or more, they will can divided into several small catalogs, for example 20 songs in each catalogs, then it will have 5 catalogs, every time you press the DIR, it will skip to next catalog. ASP is the shock protection key.EQ effect mode includes BBS,JAZZ,ROCK, CLASSIC style. Playing mode includes single cycle(1), ALL, INTRO, SHUF. Best choice for you! Anti-shock Function: Usually when you put your CD in our CD player, it will read your CD's information about 10 seconds, and then the disc will stop rotating, at this moment, your sound music wont be affected by shock for 40 seconds. Then the walkman will keep cycling to work like this way. If yours is MP3 CD, it will have 120 seconds shock protection. Perfect skip protection for your music listening. Runs on two AA batteries or external power adapter, power adapter included.Key buttons protected while listening by the the "HOLD"switch on back side. When the "HOLD" switch is at the on side, then it wont have any influence for your listening when you press any buttons of the discman. Key protection will be canceled when the " HOLD" switch is at the off side. Note: please turn off the "hold" key at the back of the CD before powering it on. 5 Hours Long-lasting Battery Life: Powered by a 3,000 mAh high-capacity rechargeable lithium battery, this portable DVD player can easily extend the playing time of your favorite movies up to 5 hours. In addition to included 5.9 ft car and AC adapter, you can be rest assured to enjoy your private theater anytime, anywhere. Swivel Screen: The customized 9.5-inch 800*480 flexible swivel screen featured with 270-degree rotation and 180 degrees flip function guarantees you superb viewing experience and easy positioning. It can also be attached to a car headrest to make you road trips no longer boring. Multiple Ports for Broad Application: Beyond the USB and SD slot, this video player also has AV IN and AV OUT ports to be connected to a TV or another player to share with your happiness. You can also use the audio jack to plug in your headphone to enhance your audio-visual experience. Break-point Memory Function: Underlying a designing of easy operation, this video player adds a break-points memory function and will pick up from you left last time, without taking the hassles for another fresh start to skip. 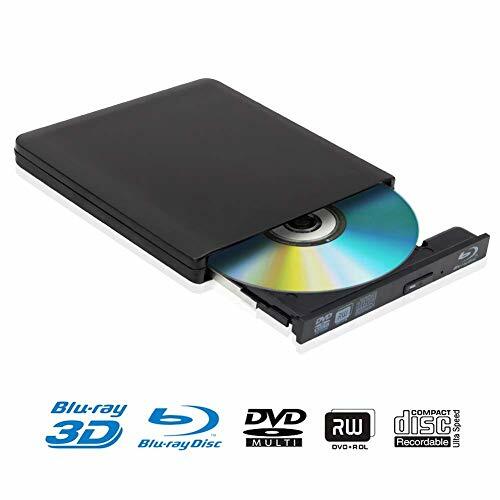 【Great Performance】 TOPELEK external bluray drive allows you to read and burn blu-ray discs (BD), CDs, as well as DVDs. And for ordinary Dics (DVD Resolution: 720*480); Blu-ray drive for Blu-ray discs (DVD Resolution: 1920*1080); 4K Blu-ray drive for 4K Blu-ray discs (DVD Resolution: 4096*2160); 3D viewing effect need 3D Disc. 【Plug and Play】 No external driver required, and powered by one USB cable. Simply connect the blu ray player to computer and it will be detected automatically. Designed with a forced ejection hole, no need to worry about disc being stuck inside. 【USB 3.0 Interface】 USB 3.0 technology brings you more stable and faster speed data transfer, and it is compatible with USB 2.0 and USB 1.0 as well. 【Sleek & Portable Design】 Premium material features scratch-proof and durability, which can effectively extend the drive's lifespan. The polished metal chrome gives it a premium appearance. And with portable design, you can easily carry it around. 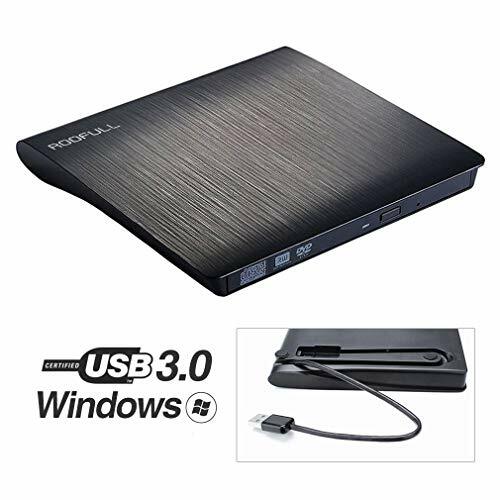 【Wide Compatibility】 This USB3.0 interface drive is compatible with Windows XP/2003/Vista/7/8.1/10, Linux, Mac10 OS systems, and support computer: laptop, desktop, notebook, which will provide you with more choices. &#x1F4C0;【EASY TO USE】 External CD drive is Powered by the USB port, slot-loading; No driver program or extra power supply required. Just plug it into your USB port and the DVD driver will be detected. 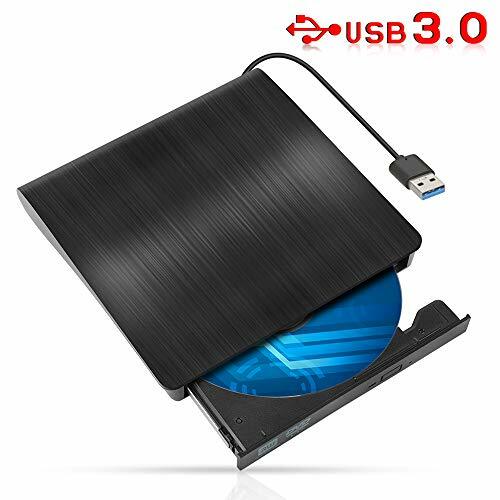 &#x1F4C0;【ULTRA THIN DESIGN】 Ultra-slim portable DVD drive, lightweight, it's convenient to use and carry whether at home or travelling, which only needs a little space in your bag. 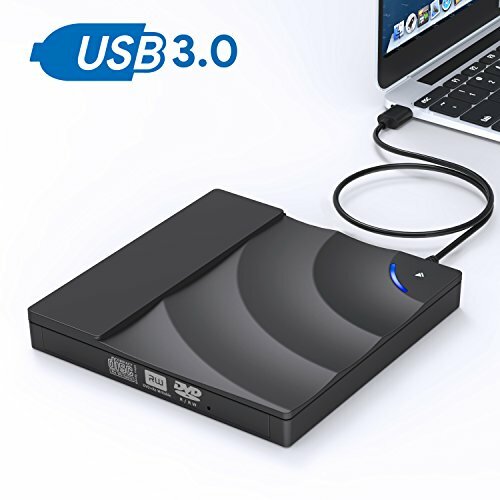 &#x1F4C0;【HIGH SPEED CONNECTION】 External CD drive is compatible with USB 3.0 and backwards compatible with USB2.0,bringing you faster data transmission speed (up to a maximum of 5Gbps) and stable performance with strong fault tolerance. 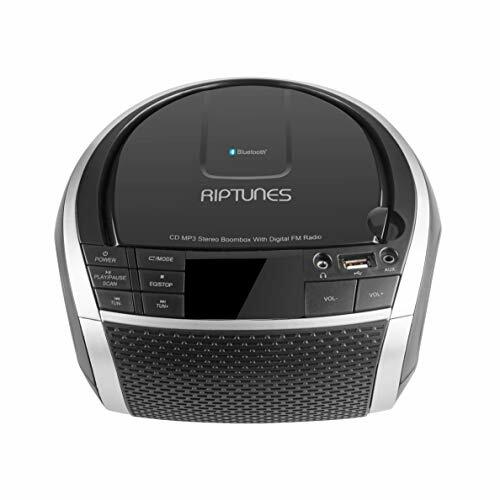 USABILITY: Impressive sound meets compact design in CD player boombox mp3 making utterly fabulous ambiance without any hassle. You can stream your favorable music from smart phone or tablet via AUX or you can directly play them from CD. Enjoy great music from across all of your media devices. ENJOY CONVINIENT CD PLAYBACK: Convenient carry handle, gives you the freedom to use it at home or where ever you go. 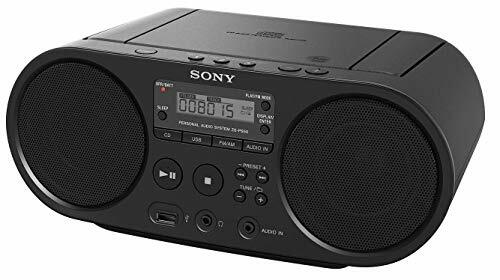 Whether you are streaming music from the AUX Cable, playing CD/CD-R/CD-RW or rocking out AM/FM radio with analog tuner, this CD programmable boombox exactly does what you desire. Enjoy your favorite CDs or personally recorded CD-R and CD-RW discs. DESIGN: Crafted with durability and absolute sturdiness, black color Boombox comes with amazing handle for comfort grip. Boombox CD offers incredible range of features that can surely impress any music lover. With stylish design and amazing features, Boombox can easily be set in a room or carried along while going out. POWER SOURCE: CD player boombox portable support both AC/ DC source for the user's convenience. Further LCD display shows which track number is playing, so you can easily skip songs if desired. Delight your ears and add a bit of fun in your lives by playing favorable music!! BOX INCLUDES: Riptunes CD Boombox, detachable UL Plug and Instruction Manual. Contemporary and ergonomic design of Boombox create amazing blend in any room design or work environment. Cater your music needs prolifically with highly functional boombox CD player. 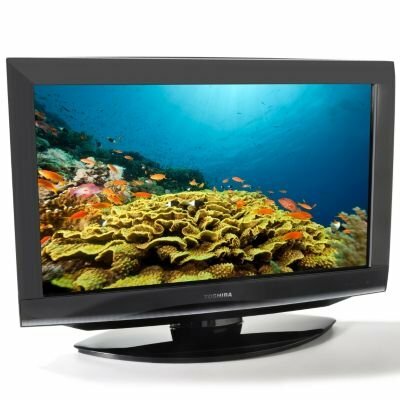 DVD Player Compatible Formats : Image: JPEG ; Audio : MP3 ; Media-Video : CD,DVD,MPEG-4. You can play discs recorded using either the PAL or NTSC system. Full-function remote included (requires 2 AAA batteries - not included). 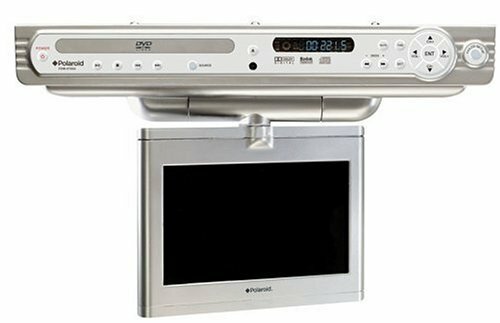 This DVD player is simple, easy to use, meet your movie watching needs with DVD video player, offering excellent resolution. If you have any quetions with our DVD player,please contact us : service@bencse.com,we always offer the best customer service and we will response within 24 hours by email. 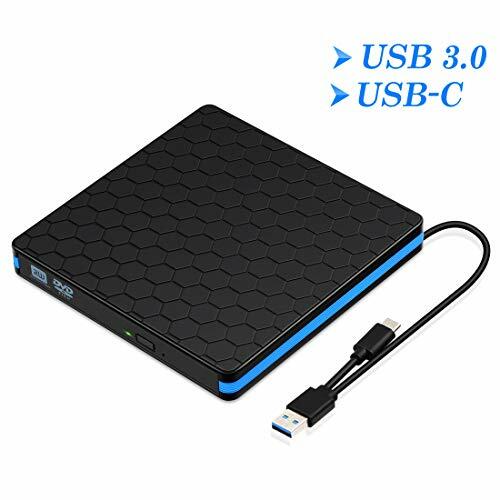 ◆【High speed USB 3.0 interfaces slim asn store portable size is equipped with USB 3.0 high speed interface, which delivers faster speed data transfer and stable performance to a maximum of 5Gbps). ◆【Perfect compatibility】this external drive perfectly compatible with Windows 98/SE/ME/ 2000/XP/Vista/windows 10/8/7, Mac OS 8.6 and more. Perfect designed for all kinds of devices, including PC, laptop, comprehensive computer, internal PC hard disk Reader. 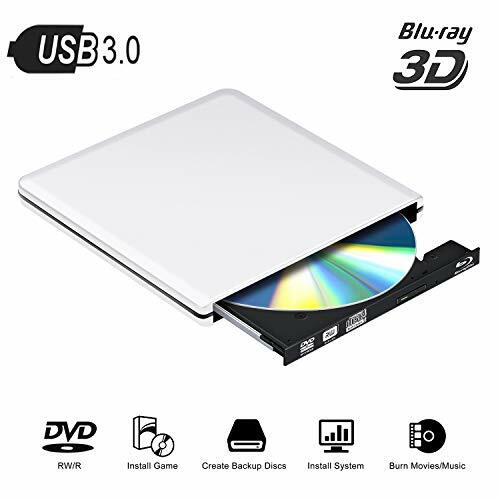 ◆【Multifunctional optical Drive】 USB 3.0 DVD driver is a perfect companion for computers without the internal Drive.Powerful error Correction function, shockproof, low noise, horizontal and vertical Manipulation.High quality with 30 days Product Replacement or refund if you are not satisfied. 【Incredible surround sound】: HOTT Walkman can work perfectly with the stereo earbuds - make music very smooth and exquisite - which keep original clearly high-fidelity music sound and provide a fantastic auditory feast for you. Through 3.5mm audio input hole (aux) to connect with other devices, such as speakers or cars. 【Shockproof function】: personal compact player adopts anti-shock and Electric skip protection Tech, 45 seconds anti-skip protection for CDs, 120 seconds anti-skip protection for MP3 CDs, this function could help you listen to music in a stable condition, enjoy the music fully. 【Guarantee】: All of our products have been rigorously tested before leaving the factory, with 18-month warranty and 30 days money back guarantee, you are guaranteed with a great quality of after-sales service If found quality problems. 【Easy To Install & Use】- It is easy to use. Plug and Play. Ivkey external CD/DVD drive is powered by the USB port. No driver and external power needed. Just plug it into your USB port and the CD/DVD driver will be detected. 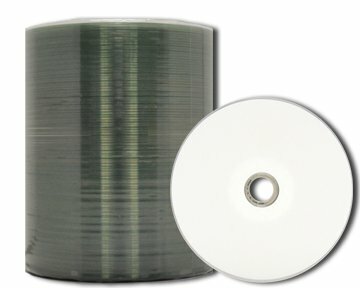 USB 3.0 CD/DVD driver is a perfect companion for computers without the internal drive. 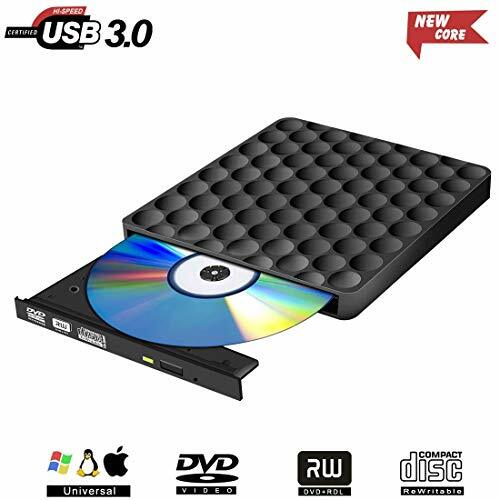 【USB 3.0 High Speed 】- With This external CD/DVD drive for laptop,Ivkey external CD/DVD drive provides you fast data transfer speed and stable performance. You can record CD, music, videos, install software or create CD/DVD backup disc. 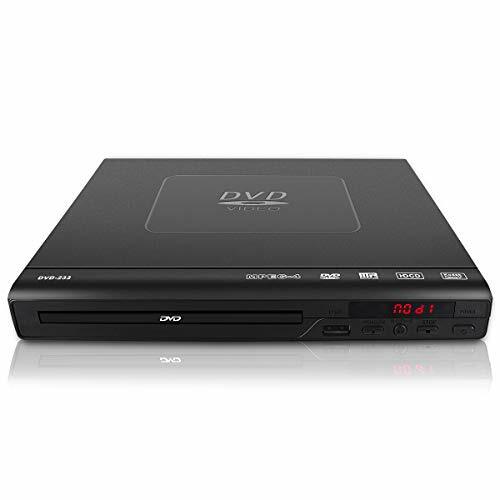 This CD/DVD - RW burner allows you to watch CD/DVD movies with no lag and burn music, movies to CD or DVD It is also compatible with USB2.0/1.0. 【Great Compatibility】- The external CD/DVD drive is suitable for Windows XP/Vista/7/8/10, all versions of MAC OS. It is specially designed for Apple/HP/ Dell/Lenovo/Acer/Asus/Toshiba and others, ultrabook,netbook,laptop and desktop without drive hardware. 【Fashion Design Appearance】- On the surface of the touch sensor button to control the CD / DVD pop-up, with just a touch to quickly pop up.Brushed texture shell brings touch and sight enjoyment. Slim design, It is portable for traveling with your laptop thanks to its small size. 【100% Risk Free Purchase】- Our external CD / DVD drive adopt 100% durable brand new CD / DVD loader which is more stable. We believe in the quality that we are backing it up with lifetime warranty. Feel free to contact us, we would solve the problem soonest for you. Support replacement and resent with 24 hours friendly customer service. Enjoy 4K and HDR movies with this LG Ultra HD Blu-ray player. It supports CD, DVD and various audio and video formats for versatile entertainment, and its 4K upscaling capability provides enhanced display for lower-resolution videos. The USB port of this LG Ultra HD Blu-ray player lets you play content from an external storage device. ★ Great Compatibility - The external CD DVD drive is suitable for Windows XP/Vista/7/8/10, all versions of MAC OS. It is specially designed for Apple HP Dell Lenovo and others, ultrabook,netbook,laptop and desktop without drive hardware. ★ Easy To Install & Use - It is easy to use. Plug and Play. Aucee external DVD drive is powered by the USB port. No driver and external power needed. Just plug it into your USB port and the DVD driver will be detected. 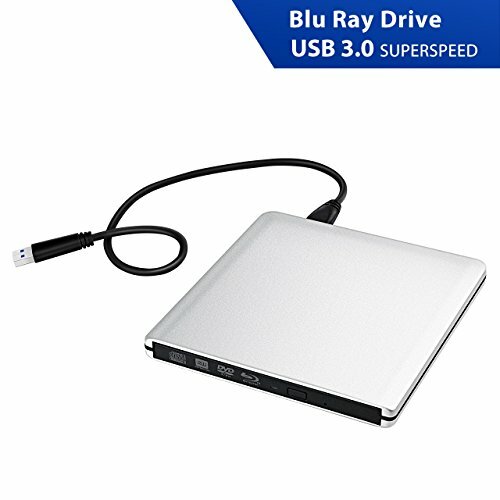 USB 3.0 DVD driver is a perfect companion for computers without the internal drive. You can burn files, install software and create a backup CD. 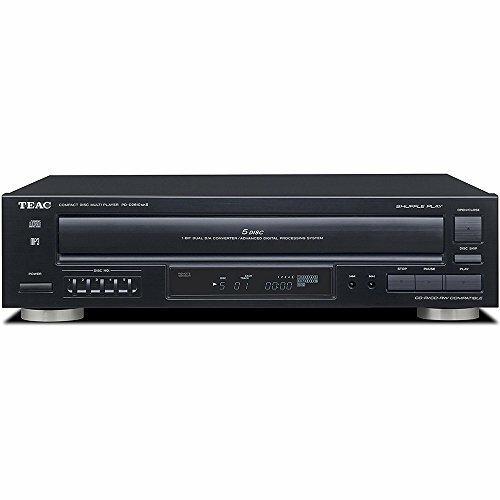 This CD DVD - RW burner allows you to watch DVD/CD movies with no lag and burn music, movies to CD or DVD. ★ Fashion Design Appearance - It featuring high quality,full performace,stable and high reading&writing speed.Embedded cable design,neat and lightweight,super convenient to carry for everywhere.Brushed texture shell brings touch and sight enjoyment. Slim design, It is portable for traveling with your laptop thanks to its small size. CONNECTIVITY: The Bluetooth feature allows for wireless music streaming from Smartphones and tablets. Works with any device that features Bluetooth connection. Aux Input Jack - ability to Connect Your iPod, MP3 or other Digital Audio Players - expand the boombox with additional audio devices, 3.5 mm CABLE INCLUDED Features A USB Slot for PLAYING your MUSIC FILES. 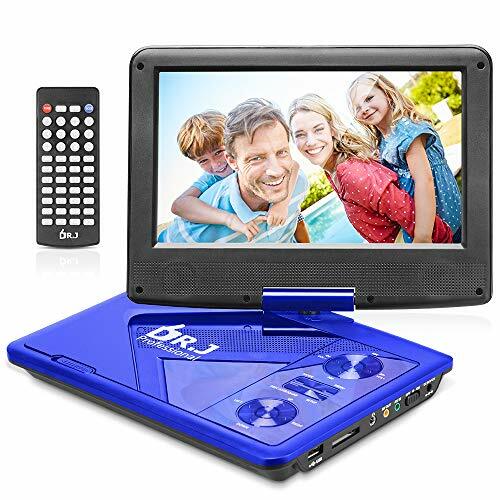 &#x1F4BF; 2019 Latest Portable DVD Player: Powered by a 2,500 mAh high-capacity rechargeable lithium battery, this portable DVD player can easily extend the playing time of your favorite movies up to 5 hours. In addition to included 5.9 ft car and AC adapter, you can be rest assured to enjoy your private theater anytime, anywhere. &#x1F4BF; 270 Degrees Swivel Screen: The customized 10.1-inch 1024*600 flexible swivel screen featured with 270-degree rotation and 180 degrees flip function guarantees you superb viewing experience and easy positioning. It can also be attached to a car headrest to make you road trips no longer boring. 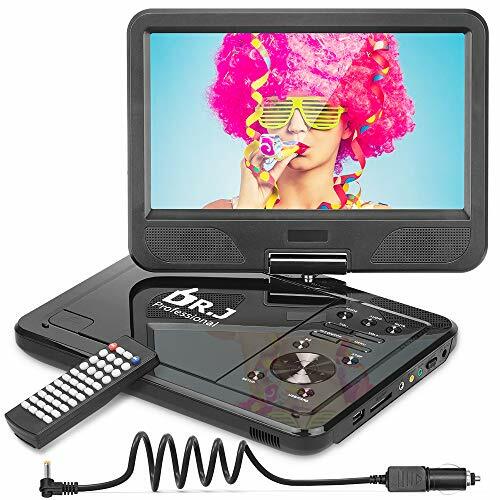 &#x1F4BF; Broad Compatibility with Multimedia: This portable video player supports direct play various discs( of all regions) from CD, DVD, CD-R/RW, DVD -R/+R, DVD+RW/-RW, VCD to SVCD (but not blue-ray DVD). USB and SD cards ( max to 32G ) are supported for playing MP3/WMA/WAV, JPEG, MPEG2/AVI/DIVX. &#x1F4BF; Multiple Ports for Broad Application: Beyond the USB and SD slot, this video player also has AV IN and AV OUT ports to be connected to a TV or another player to share with your happiness. You can also use the audio jack to plug in your headphone to enhance your audio-visual experience. &#x1F4BF; Break-point Memory Function: Underlying a designing of easy operation, this video player adds a break-points memory function and will pick up from you left last time, without taking the hassles for another fresh start to skip. Covered by 3 years warranty. Powerful functions: It offers all the standard playback features you would expect, including skip forward/back, play/pause, keylock, electronic skip protection, anti-shock, 5 sound effects, 4 playback modes. Please note this when you get our mini CD player, please check the "HOLD" switch is at which side, make sure the HOLD switch is in the "OFF" position before power on. 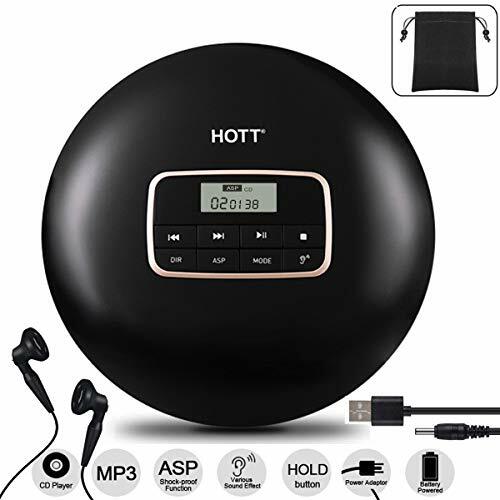 Portable & Anti-shock: Weighing less than 260g(0.57lbs), petite size (5.6inch) easily put into the your bag, adopts anti-shock and electric skip protection tech, 45 seconds anti-skip protection for CDs, 120 seconds anti-skip protection for MP3 CDs, it is easy to carry wherever you go, let the music come into your daily life. Best gift: Personal CD player is great choice as a gift for children, student, good friends, elders etc. It is the best choice for prenatal training, language learning etc. With compact palm size, you can enjoy music at anytime and anywhere. Guarantee: All of our products have been rigorously tested before leaving the factory, if found quality problems, please contact us at the first time, we will be the first time for you to deal with it.